LeBron James had dinner at TAO Asian Bistro. Donning black rimmed glasses, King James sat at the head of a 15 person table located under the watchful eye of TAO’s famed Buddha. The group, which included several NBA players, enjoyed a selection of specialties from Chef Mark Andelbradt before heading to the nightclub for TAO’s Worship Thursdays. 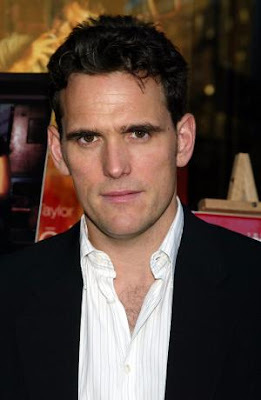 Also spotted dining with friends at TAO was Matt Dillon. After dinner the group adjourned to the owner’s table in the nightclub. 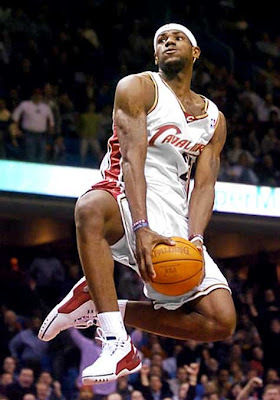 Stopping by TAO nightclub was NBA player Trevor Ariza. The 24 year old, who just won the championship with the Los Angeles Lakers, verbally committed to sign with the Houston Rockets on Thursday. Ariza and a group of friends held court at a cabana at TAO Beach, taking in the nighttime outdoor oasis and celebrating with shots of Patron and Louis XIV. Over at LAVO, several notable names in town for the Ante Up poker tournament dined at the Italian eatery. Cedric the Entertainer was spotted dining with former NBA pro Kenny Smith and friends. The group enjoyed Carne Pizza, Filet and Bread Pudding for dessert and kindly took photos with a nearby table. Also dining with his wife and in-laws, talk show host Montel Williams, who shared a selection of favorites from the kitchen along with a bottle of wine. 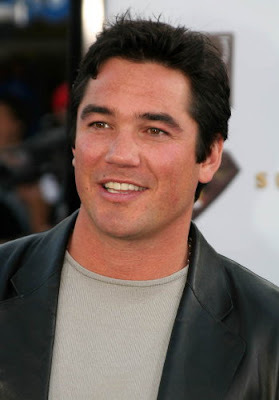 Superman Dean Cain, along with his wife and friends, also had an Italian feast, with Kobe Meatballs, Chicken Marsala, Shrimp Scampi and more, topped off with Oreo Zeppole for dessert.